Nothing quite says Thank You like a handwritten note that is delivered in person or sent via mail. 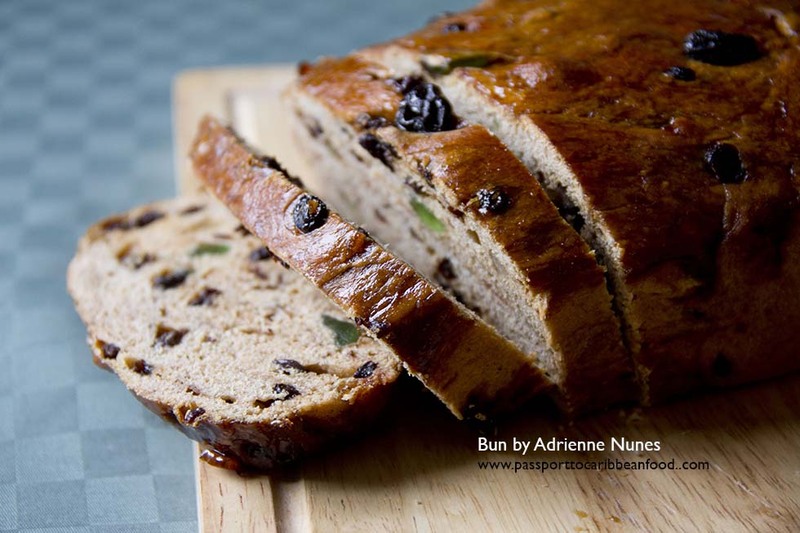 AND No One says Thank You like a Jamaican. 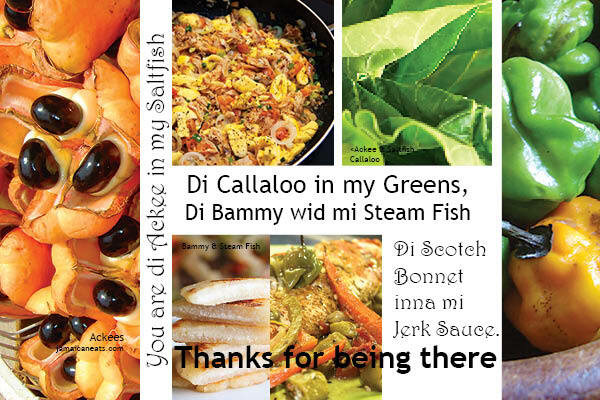 These handy postcards have the Irie Vibe of the island…you can almost feel the Reggae Pulse in the images and the lingo. Easy, quick and convenient, you can say Thank You to the Jamaican beat and Put a Smile on the Face of recipients. 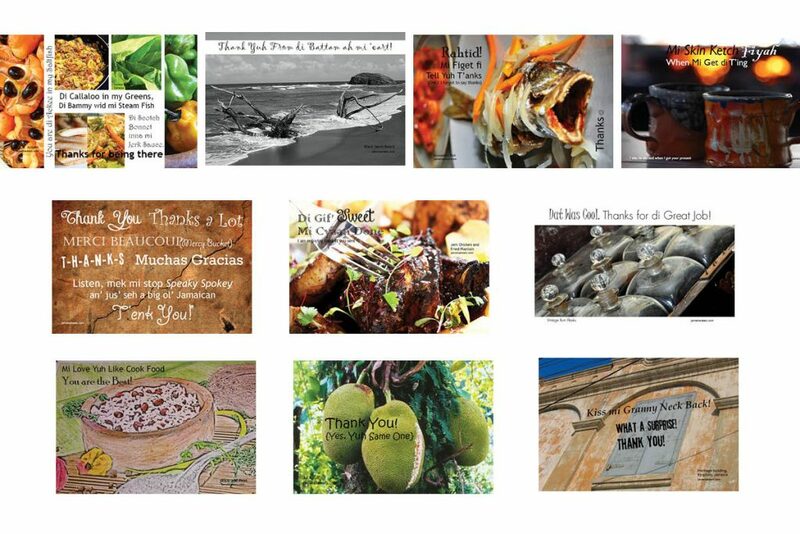 The postcards provide 10 Great Ways to express your gratitude – Jamaican-style – to Anyone, Anywhere and Any Time of The Year!